Dust off your golf clubs! 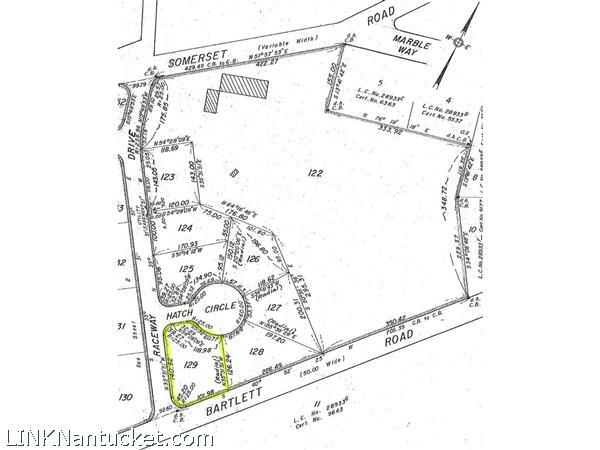 One of the last remaining buildable lots in the area, with close proximity to Miacomet Golf Club. Bike path and shuttle stop just around the corner. Potential for sub-division.